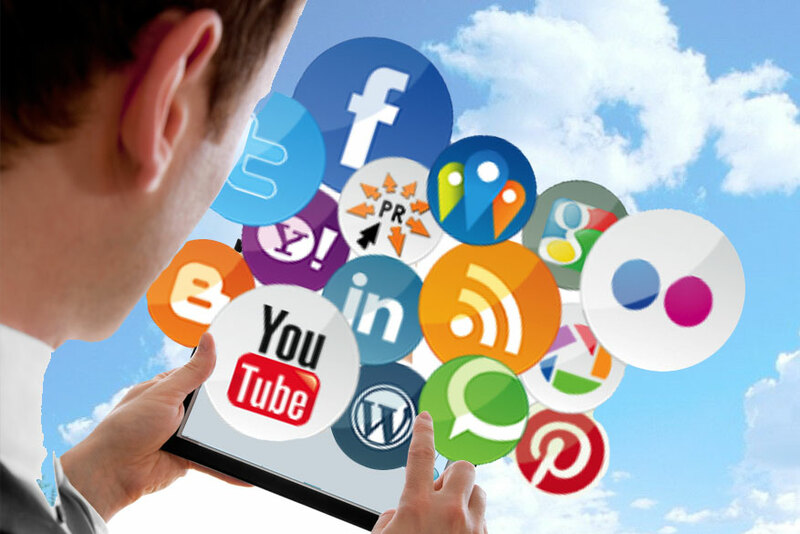 This type of service allows the good or bad reputation of a brand to be assessed with planning of corrective actions and promotional/communications activities. For firms intending to launch a bona fide process of digital innovation, the Olivetti WeXplore Things framework offers a choice of tailored solutions. The objective of the framework is to render customers autonomous in interpreting their own data, enabling them therefore to fine-tune strategies for implementation. 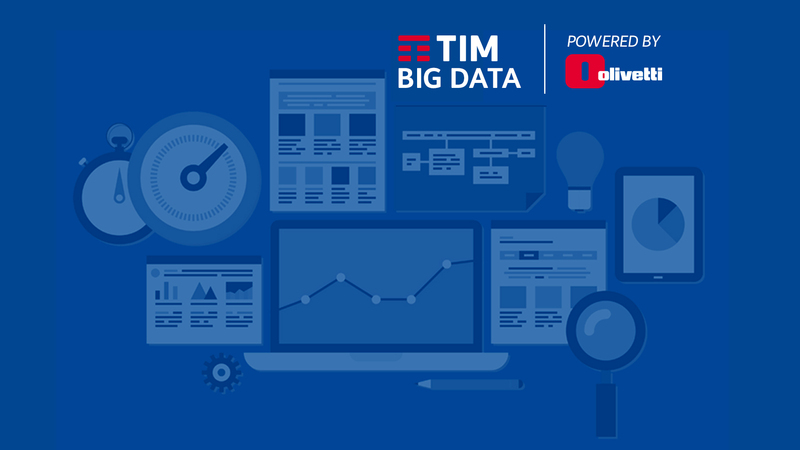 Within the context of Industry 4.0 Olivetti services aim to guide customers (via Data Angels) down the digital evolution path, assisting and supporting them in the collection, reading and interpretation of data and information coming from sensors. The WeXplore City Solution transforms data obtained from differing types of sensor which, when combined with crowd behaviour information, enables civil authorities a more intelligent management of green space, public services, traffic, buildings, urban lighting, tourist flows and cultural assets.